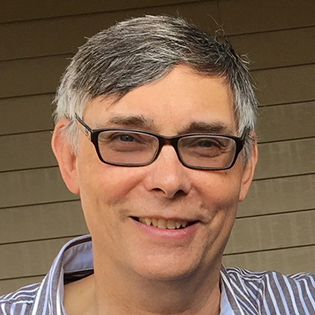 Dr. John Taber is the Director of Education and Public Outreach at the Incorporated Research Institutions for Seismology (IRIS), and is based in Washington, DC. In this role he has been involved in a wide range of formal and informal educational activities, including K-12 professional development, K-12 and undergraduate curriculum, seismographs in schools, museum displays, and undergraduate research experiences. He was on the leadership team of the undergraduate education InTeGrate project (Teaching About Earth for a Sustainable Future) and was a co-PI on the Earth Science Literacy Initiative. Dr. Taber started out with an undergraduate degree in physics, and switched to geophysics for his PhD at the University of Washington. While a graduate student, Mt. St. Helens erupted, which helped solidify his interest in earthquakes and volcanoes as an area of research. He went on to conduct earthquake hazards research in Alaska and New Zealand before focusing on seismology education and joining IRIS in 2001. In his spare time, he enjoys singing, kayaking and hiking.